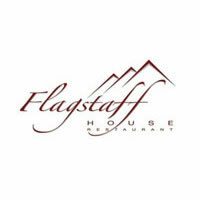 Flagstaff House is an iconic restaurant that sits atop Flagstaff Mountain overlooking Boulder, CO with 360-degree mountain views. As one of only two restaurants in Colorado to be a recipient of the coveted Wine Spectator Grand Award, its prominence and reputation reaches much beyond Boulder. Diners will enjoy exquisite, French-American cuisine, and impeccable service, along with the personal touches of a family-owned restaurant. Offers Vero Water to their guests for $5 per bottle. 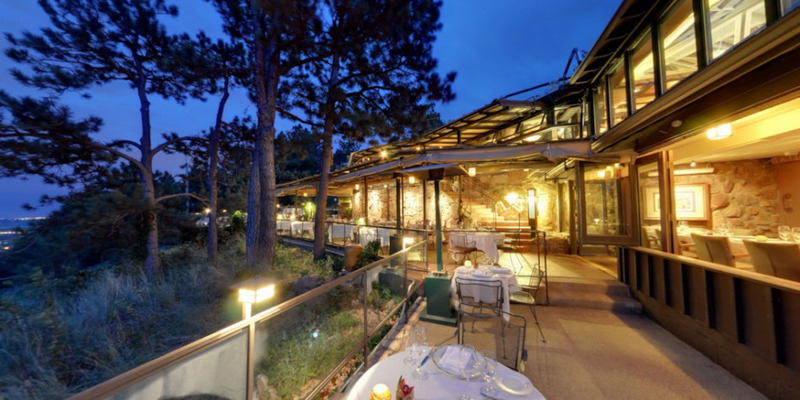 Of Note: Flagstaff House was recently awarded 4 stars in the 2013 Forbes Travel Guide.